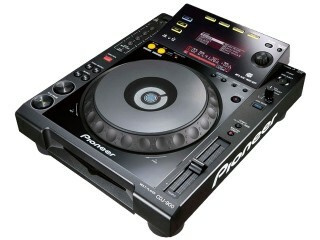 New Pioneer ‘industry standard’ high end CD/MP3 deck. 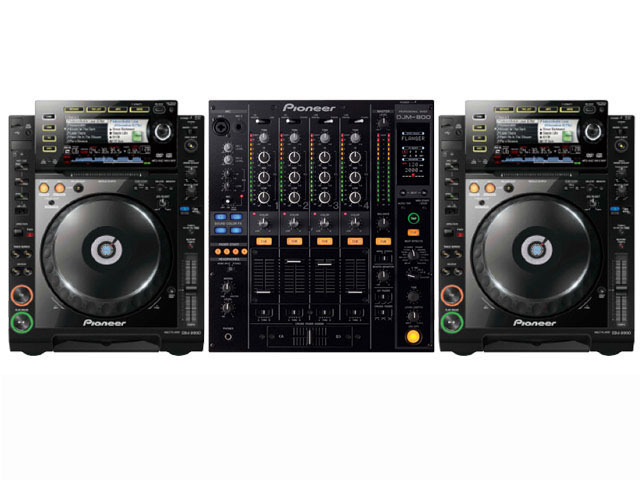 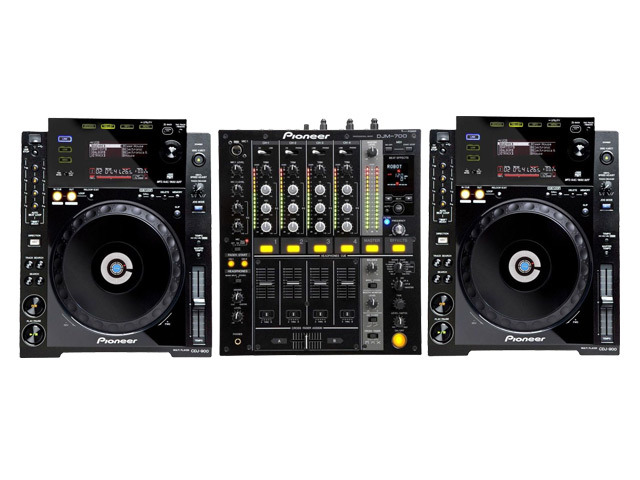 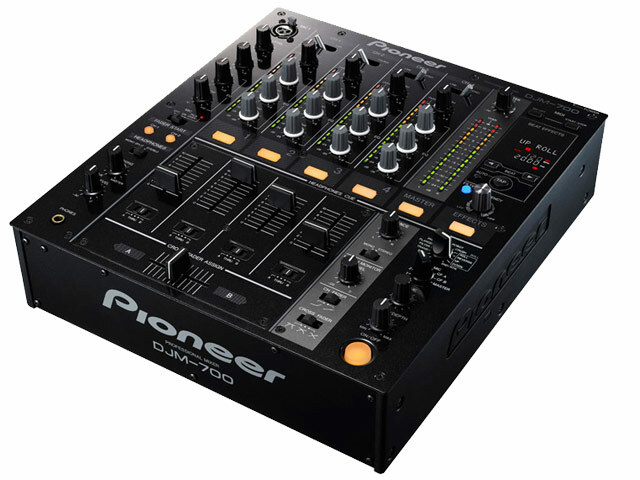 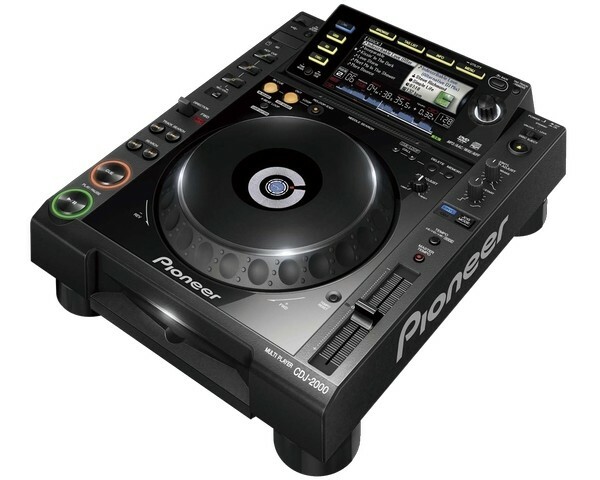 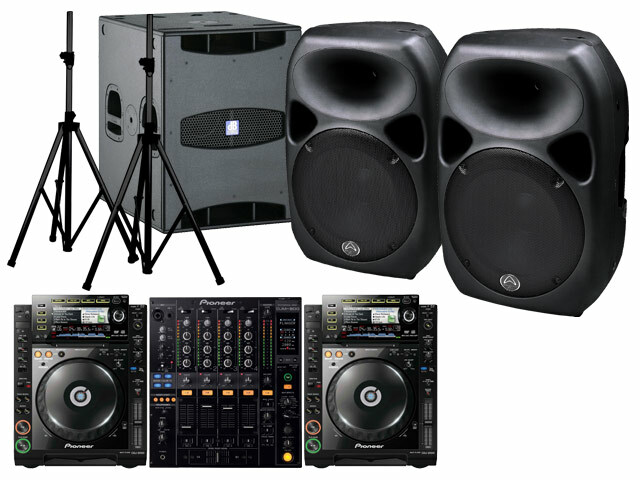 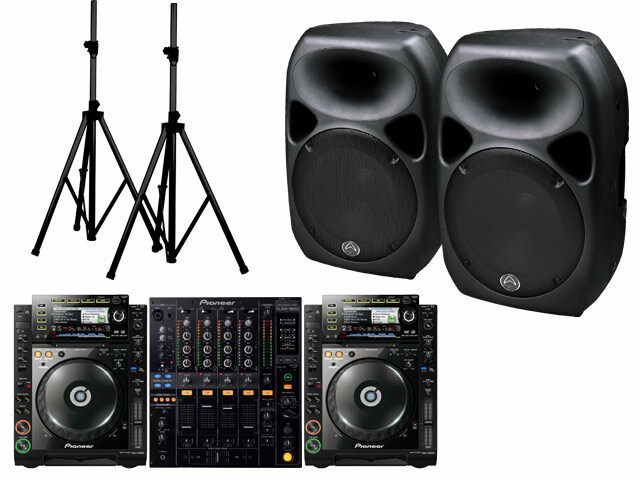 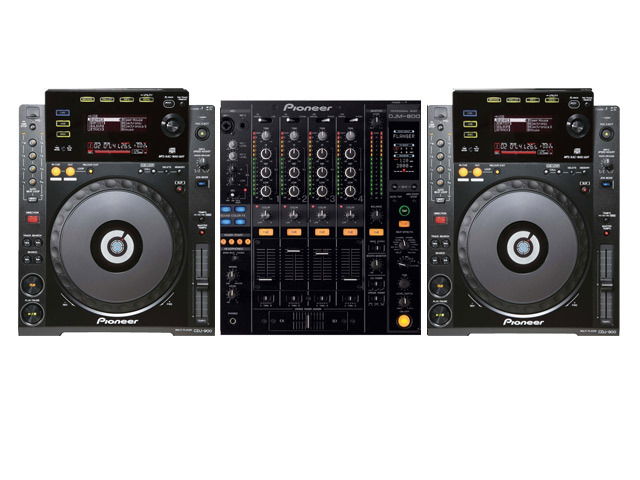 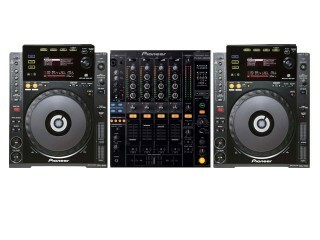 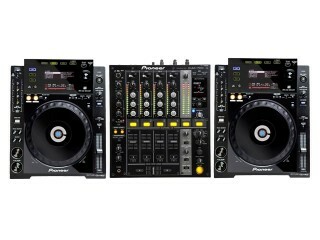 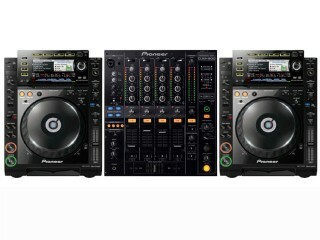 The CDJ2000 is the ultimate multi-format player. 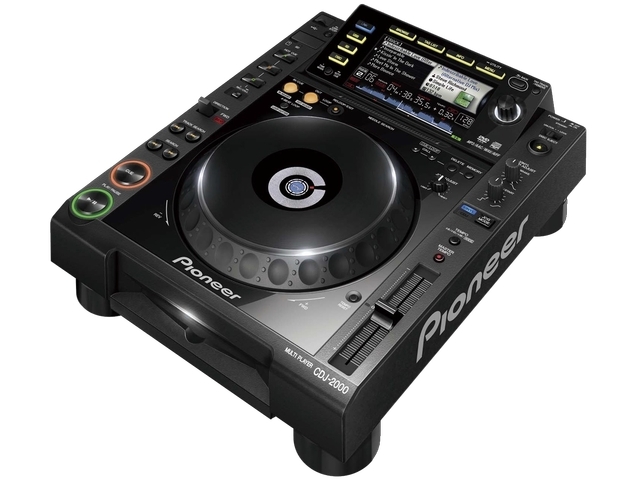 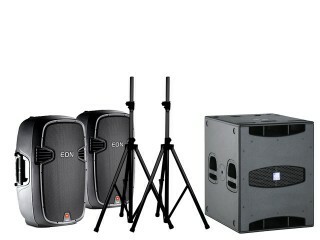 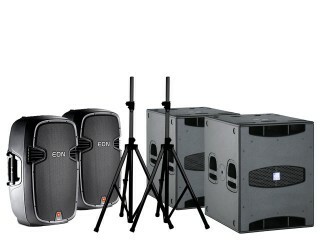 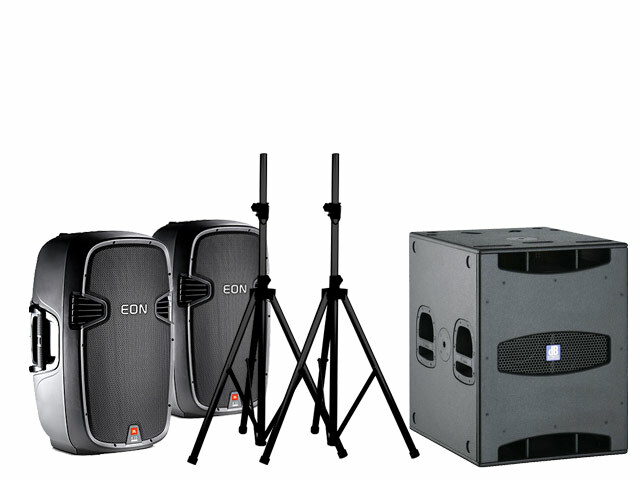 Triggering and midi mapping are on offer along with detailed track information appearing on a full-colour 6.1” LED panel.